FY18 final dividend of 30 S-cents. SilkAir to merge with SIA. 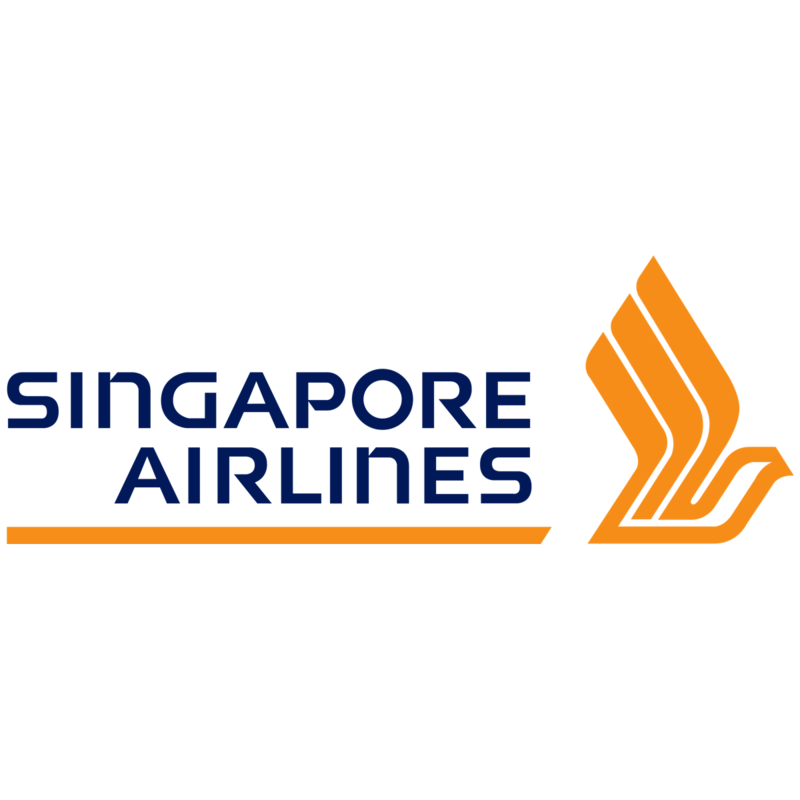 Singapore Airlines’ (SIA) FY18 revenue grew 6.3% to S$15.8b with improvements across all business segments: passenger flown revenue was 3.6% higher, as traffic growth of 6.3% outpaced the 3.1% decline in passenger yield. FY18 operating expenses increased 3.5% to S$14.7b, driven mainly by higher staff costs (+4%), net fuel costs (+4%) on higher average jet fuel prices, depreciation (+6%) on more aircraft delivered, but partly offset by lower rentals on leased aircraft (-10%). All major entities in the SIA group except SilkAir reported improved operating results as SilkAir’s higher costs due to expansion in operations outstripped revenue growth. Consequently, stripping out one-off items, FY18 core PATMI missed our expectations even as it jumped 74.7% to S$649.9m, and formed 93% of our core FY18 forecast. In FY18, SIA also saw slowdown in the y-o-y rate of decline of its monthly passenger yields, and even recorded growth in the final two months of 4QFY18. We continue to expect the strong traffic (passenger and freight) growth to sustain on the back of broad-based global economic growth outlook, alongside the more stabilised yield environment. However, for SilkAir, we expect yields to remain weak as it continues to compete against the low cost carriers on the routes it serves. In addition, we also expect net fuel costs to be higher going into FY19 on higher oil price environment amid intense competition in key operating markets of SIA. Separately, SIA also announced this morning that SilkAir will undergo major cabin product upgrade, and subsequently, be merged into SIA but only after a sufficient number of aircraft have been upgraded on cabin products. In our view, we believe the eventual merger will result in further cost savings and improved ability to better synergise the network of the now two separate airlines. Consequently, factoring the above-mentioned reasons, and rolling-forward our valuations, we raise our Fair Value from S$10.85 to S$11.30.